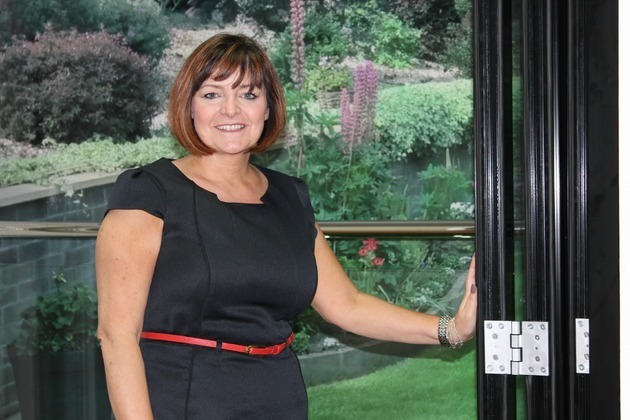 Homeowners across the UK are currently benefitting from a government scheme that has been put in place to fund household energy efficiency, and now the Wirral based double-glazing experts are calling for similar arrangements to assist commercial properties across the country. With over 25,000 homes already taking advantage of the Green Deal Home Improvement Fund, which has invested £450 million into the scheme, business owners are starting to pay attention to the advantages of energy efficiency within the work environment. By taking a ‘greener approach’ when it comes to the installation of double-glazing, it is estimated that the average company could save hundreds of pounds annually on their bills. Managing Director of Bebington Glazing Kay Finlay said: “We are all aware of how energy efficiency can be great for the environment through reducing unnecessary consumption, but we find that our customers are often impressed by how much they can save financially by switching to more economical options, like double glazing their windows, which can be a really simple and easy improvement to make. As experts in their field with more than 35 years of experience, Bebington Glazing prides itself on its expert approach in providing the highest standard of double glazing and top-quality service and installation. For more information visit www.bebingtonglazing.co.uk or call 0151 645 3830.